This course aims to provide first introduction to problem solving using data. During the course, you will understand how to test your hypothesis and find answers to your problems. This course assumes no past knowledge about analytics and data science. 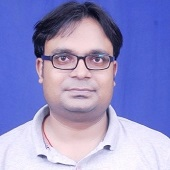 Sunil Ray is Chief Content Officer of Analytics Vidhya. 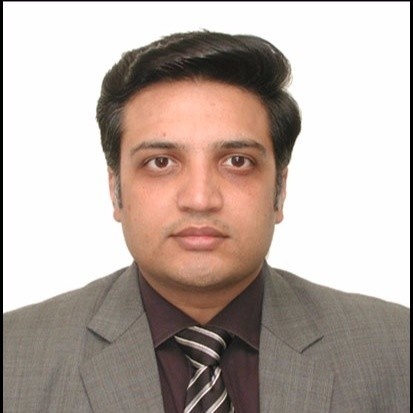 He brings years of experience of using data to solve business problems for several Insurance companies. Sunil has a knack of taking complex topics and then breaking them into easy and simple to understand concepts - a unique skill which comes in handy in his role at Analytics Vidhya. Sunil also follows latest developments in AI & ML closely and is always up for having a discussion on impact of technology on years to come. This course is completely free for our community members.